An exciting new approach to Sunday School! 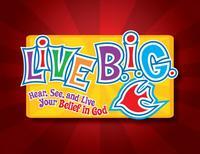 Crandall United Methodist uses a childrens curriculm called Live B.I.G. 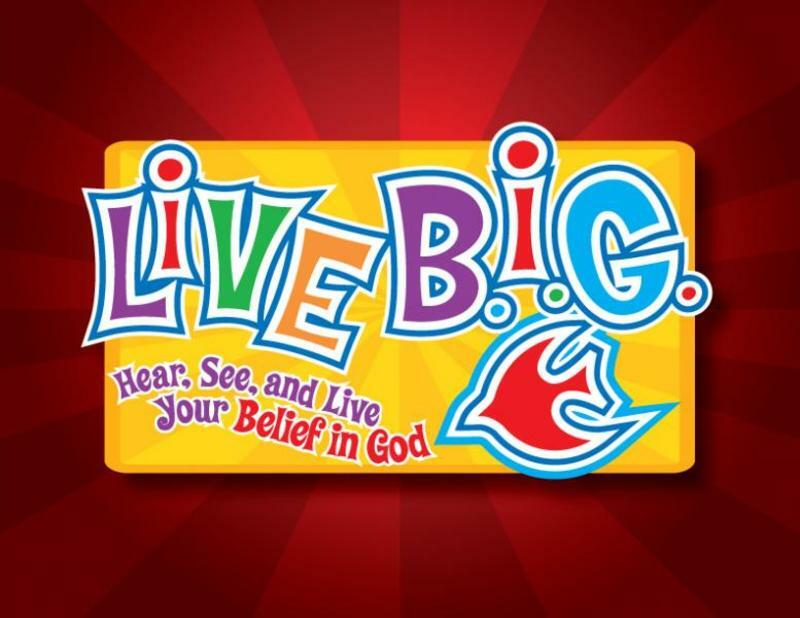 Live B.I.G is designed to help "children see, hear and live their Belief In God."